Happy October, friends! I can not believe that we are only just two months away from Christmas – and 2017! Anyway, the past few weeks have been extremely intense - especially offline – but I am okay with that. I'd rather be busy than do nothing the whole day. How about you friends? What have you been up to these past few weeks? I hope you're all doing amazing. Anyway, enough of the rambling. Here are some of the beauty products I want to try this month. Have you tried any of these products? Let me know your thoughts in the comment section. Indulge your lips this holiday season with Marc Jacobs' revolutionary, 10-hour wear Le Marc Lip Crème Lipstick in an exclusive, limited-edition shade that’s encased in irresistible gold. One sensuous swipe of Bad Behavior covers your lips with creamy, vibrant color. The sumptuous, burgundy-brown shade is exclusive to Sephora. With a light fragrance of vanilla, and a satisfying, luxurious click when the case snaps shut, Le Marc indulges all of the senses. 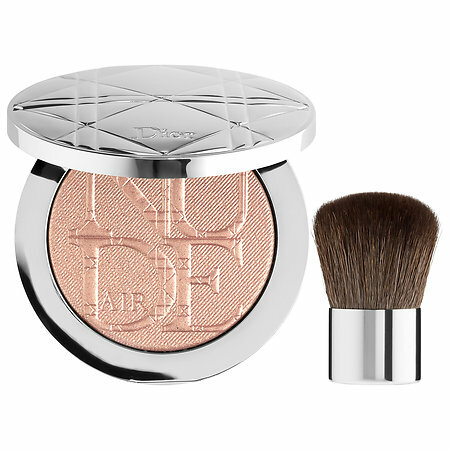 Highly concentrated with illuminating pigments in a universal shade, this powder by Dior can be adapted to any skin tone. When applied in gentle touches, the light-as-a-breeze formula highlights areas of your face so that it catches and reflects light. Your complexion is left radiantly luminous. 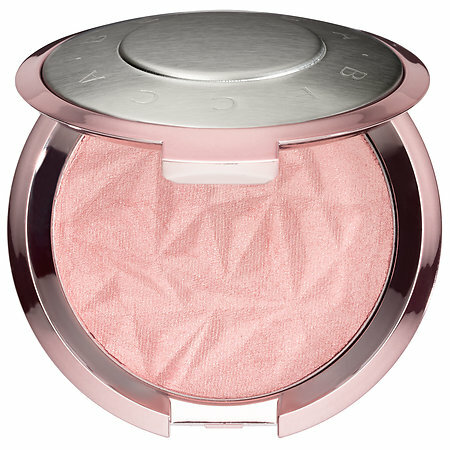 Achieve a refined glow in any light with this limited-edition Shimmering Skin Perfector in Rose Quartz. It’s enriched with ultrafine luminescent pearls that absorb, reflect, and refract light to amplify your natural radiance. 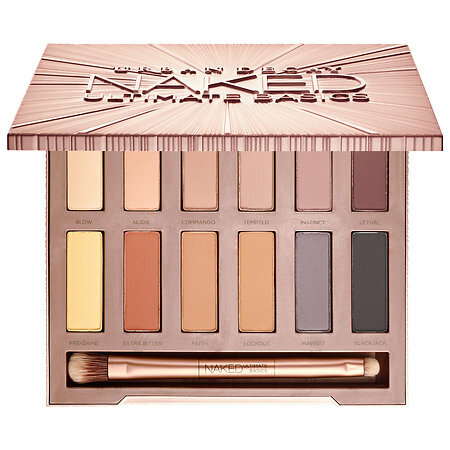 The perfect neutral pale pink bring softness and warmth to the skin, this shade is unique in its own way. 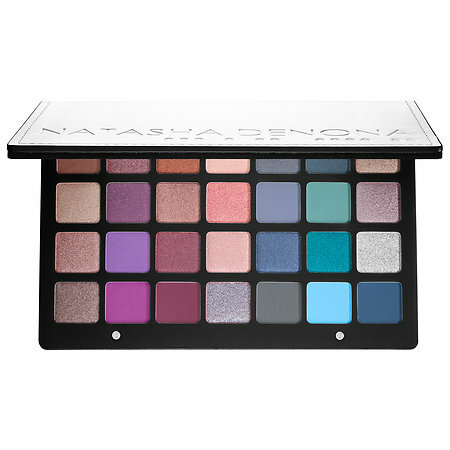 Like a compact full of crushed gemstones, the multi-toned pigment pearls adjust to your skin’s natural undertones. 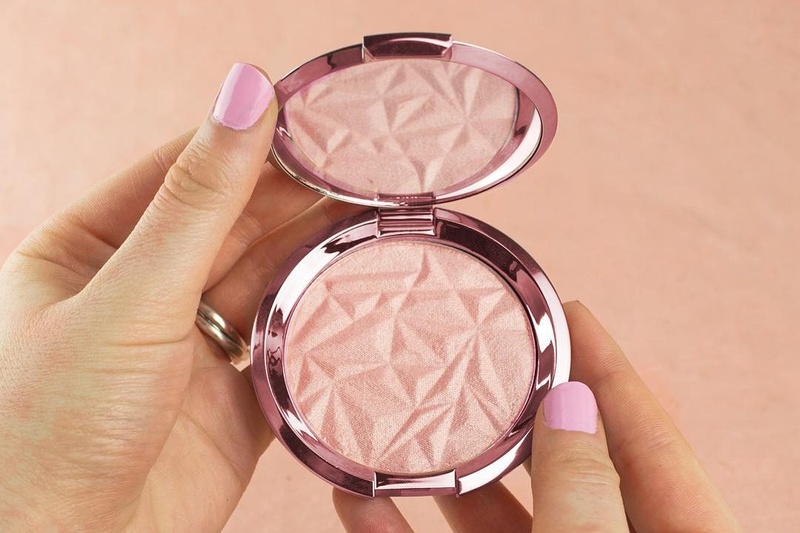 Perfect for intense highlighting or layering to create a truly unique glow. Dreamskin is the key to beautiful skintone and texture, instantly and over time. 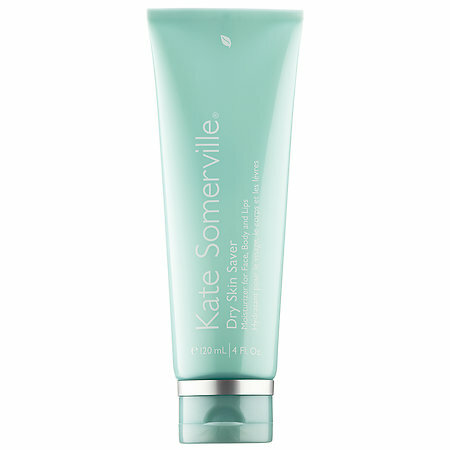 Perfect for all ages and skin types, this powerful product produces youthful-looking skin while increasing radiance and firmness. 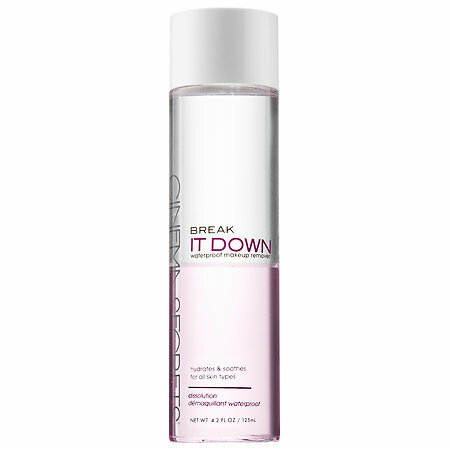 Dior’s exclusive bio-mimetic powder complex reduces dark spots and redness, and minimizes pores. 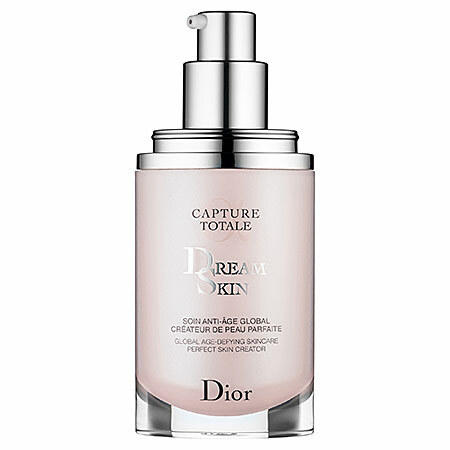 Day after day, skin is continuously perfected with the help of plant extracts from the exclusive Dior Gardens. I want to try them all too! Ooooh these all look good, I wouldn't mind trying them. Hope you get to try a few of these out. In love with the lipstick! 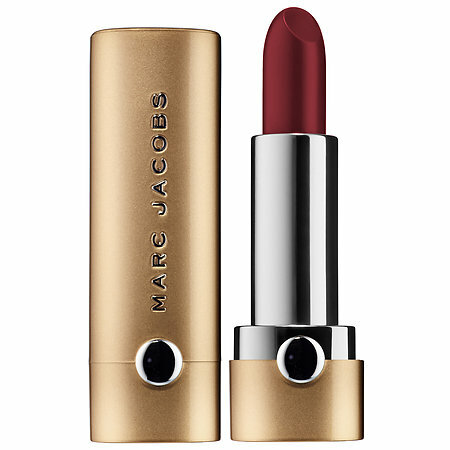 Adore the Marc Jacobs lipstick!